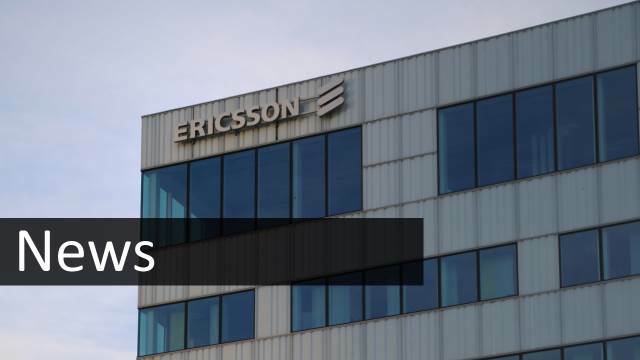 Lightreading considers the sparse details of Ericsson’s restructuring plan and the insistence that OSS/BSS remains strategic for their growth. There is little doubt that Ericsson needs a shake-up, cutting out non-strategic and loss-making product lines. Yes, that may come as something of a surprise, considering the apparent negative effect OSS/BSS had on recent Ericsson results (Ericsson Down 10% – OSS BSS Gets the Blame). But it just goes to show how important OSS/BSS is to delivering network transformation – Ericsson’s core business. Read the full analysis at Lightreading.